Delivery of estate agent marketing materials. 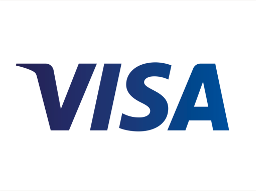 Our prices are usually inclusive of a standard next day delivery to a UK mainland destination. We can deliver direct to your office, to your nominated distributor or another address like Royal Mail Door to Door service. One delivery is usually included in the cost, extra deliveries can be arranged if you want to split the order. Extra deliveries will incur an extra cost. The majority of our print is dispatched on standard next day couriers. Standard Next day can be any time between 9am and 5pm and it will need to be signed for. In the majority of cases deliveries happen by lunchtime time but they can run on until 5pm. Timed deliveries can be arranged if required for an additional charge. 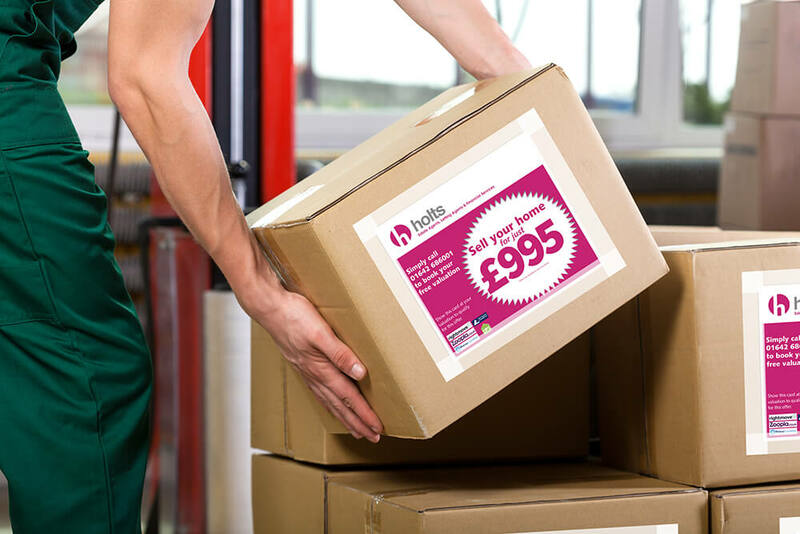 On larger orders, ie 30,000 or more leaflets, where there is a pallet or more of print, it is getting too heavy for the regular next day courier and we may use a palletised delivery service. In these cases a lorry will arrive at your designated delivery point and off load the pallet/s. If the delivery point is your nominated distributor then this is probably normal for then. If it is coming to your office them the the pallet will normally be off loaded as a pallet to you door for you to off load yourselves and bring into your office. This is the way the palletised delivery system works, it is an economical and efficient way to deliver large amounts of print. In most cases our customers are fine with this but there are occasions where it is not. The drivers are more accustomed to going into easy access delivery depots or places with fork lift facilities. They don’t like the high street delivery and their work contracts only requires delivery of the pallet complete to the door, so they can be a bit grumpy and unwilling to help move the contents from the pallet! With a few pairs of hands and some enthusiasm off loading a pallet or two of leaflets boxes does not present a great problem. If it does let us know and we will offer an alternative at at extra cost. CA5 177 x 150mm: 6 boxes (5 full and one part full), Approx 1,800 in a box (16kg). Total weight 90kg. A5 210 x 148mm: 7 boxes, Approx 1,450 in a box (15kg). Total weight 100kg. Panoramic: 297 x 105mm: 7 boxes, Approx 1,450 in a box (15kg). Total weight 100kg. House Shaped: 10 Boxes, Approx 1,000 in a box (8kg). Total weight 80kg. All quantities are approximate – it can depend on who is packing the boxes and the boxes available at the time of packing. If you are using Royal Mail Door to Door Delivery Service, we can deliver your leaflets direct to their nominated depot for a small extra charge of £45 per 10,000 leaflets. Note that Royal Mail are sticklers for their guidelines – the leaflets have to be packed with labels in a particular way and delivered within a specific time window. 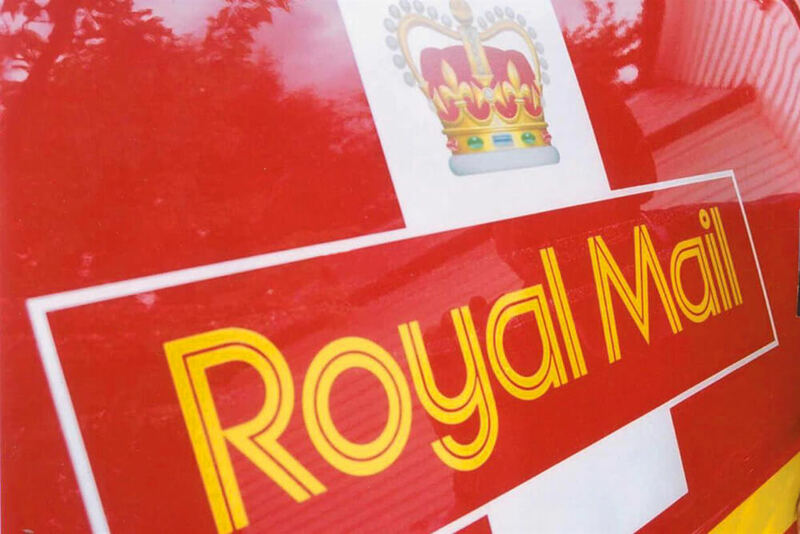 If you are using Royal Mail Door to Door Delivery or planning to and are not familiar with their process then you may want to check out the details here: Royal Mail Door to Door. 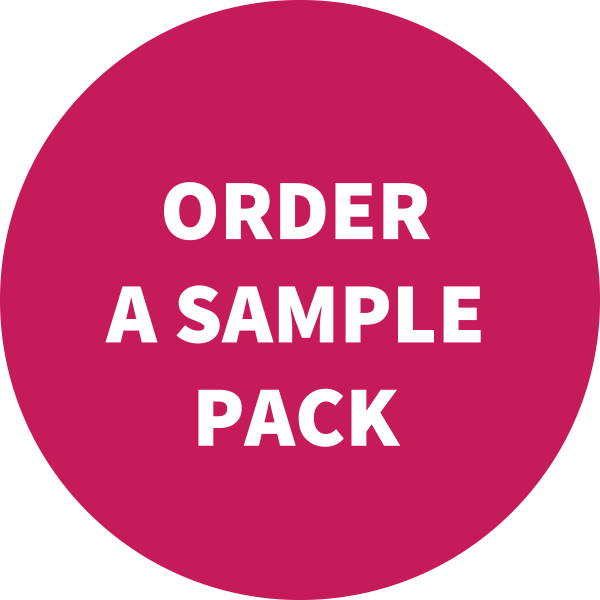 We do not recommend any particular leaflet distribution services because there is no one we know with 100% confidence will do a perfect job! The only reason we are providing notes on the Royal Mail Door to Door leaflet distribution is that as a well know national company and we regularly have requests to supply leaflets into them. 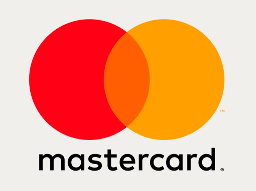 They are not very flexible to deal with and and have rigid guidelines to follow, this is not a problem as long as you are aware of them let us know you want them to go to Royal Mail Door to Door and we can plan accordingly. We can take care of all of this for you as long as you let us know when you order the leaflets. When you book your Royal Mail distribution you will be sent a contract in the form of an Excel spreadsheet with a number on it starting with a T. You need to send us a copy on that with your leaflet order and that will tell us when and where we have to deliver the leaflets. It also provides the various details we need to correctly label the boxes. No last minute booking with RM! If you work the dates back from the latest time we can deliver the leaflets into Royal Mail (2 weeks before distribution). Allow a week to print the leaflet and perhaps a week to design proof and amend then you can see that you really need to be planning at least 1 month ahead. You just can’t do last minute with Royal Mail and they do get booked up so the later you leave it the harder it may be to book it in. If your leaflet distribution is going out over several weeks then we will need to make several deliveries into RM which will add to the cost. The delivery window of 2 weeks before and not sooner than 3 weeks is not negotiable, it is one of the joys of working with RM.